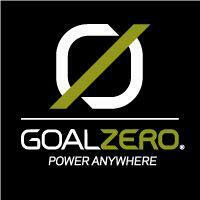 Goal Zero is a fantastic source of Solar Powered Recharging Systems. Have you even been out and about, say camping, or at an amusement park, or somewhere that you can't easily plug in to charge your phone? If you have sun, you have power with the Switch 8 from Goal Zero. and thousands more!! So basically just about anything. You can charge the recharger via the sun, wall or car. It takes approx 6-12 hours to get a full charge from the solar panel which will give you 1-3 hours of life for your smartphone. It holds a charge as well if you only need it temporarily. There are small lights on the charger that let you know how much energy you have left. This solar panel recharging kit is super easy to use! It comes in a nice compact case to carry with you, and the recharger is slim and light weight for ease while charging. I have been having trouble with my phone losing a charge from the battery, even shortly after I remove it from the wall charger. Here is our story in pictures! My son looking at the phone and it's lack of battery. Great news, we have a Goal Zero Ultra Light Solar Recharging Kit! 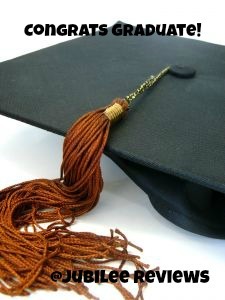 This is a fantastic gift for Dad and Grad this season! Don't let them be wanting for a reliable source of power. I use this very often, and it is could literally be a life saver if you are ever stranded with a dead phone. Too bad your son doesn't like this.(ha!) Looks very useful.